Perhaps you’ve heard the saying “one man’s trash is another man’s treasure”. To some that saying rings true as more than obvious while with others… fresh is always best. And yet even to those who delight in the reuse of another’s refuse, it challenges the mind to think that a future forager could one day treasure up our unearthed rubbish. Rewind 60 plus years ago and we can be sure that such a concept of garbage still challenged the mind. Fortunately for our sake, the trash of that era was produced before the plastic revolution. Nowadays any man, woman or child may declare themselves as Archaeologist, unearthing and treasuring up the abandoned surplus of our most recent ancestors. It was June 9th 2015. The air was hot and the water ran calm. An occasional steelhead swam by the shallow banks and the birds sang as the waters clapped. A light breeze cooled my sweat. I set course, due east to northeast, from Corvallis to Albany drifting along the Willamette River. During such kayaking adventures a treasure hunt tends to present itself, so I kept a keen eye on the passing shoreline. No more than 30 minutes down stream and an old dump site is spotted by the rivers edge. 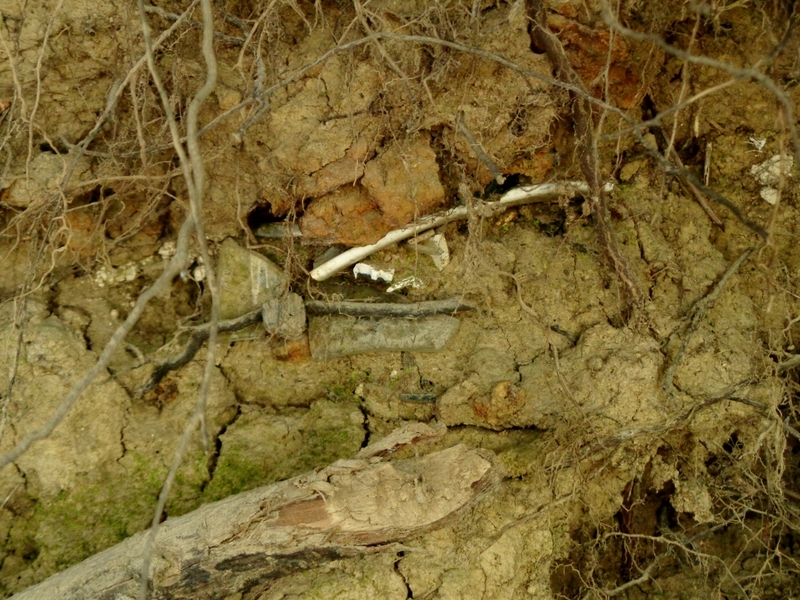 A half corroded engine block, an old washer machine, and shards of broken dinner plates exposed from the newly washed river bank. Evidence of antique trash, an investigation was in order! Parked off a bank along the Willamette River while drifting from Corvallis to Albany, Oregon. 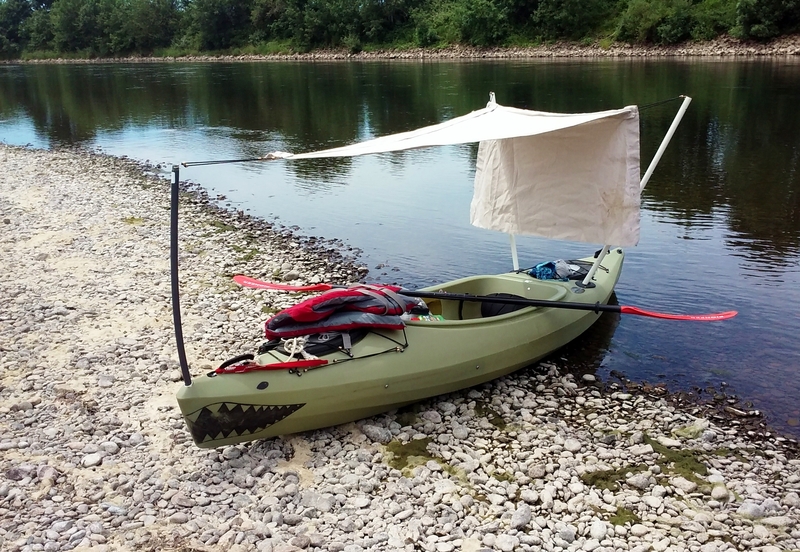 Pulling the paddle and pushing the water I engaged the river landing my kayak onto dry land. 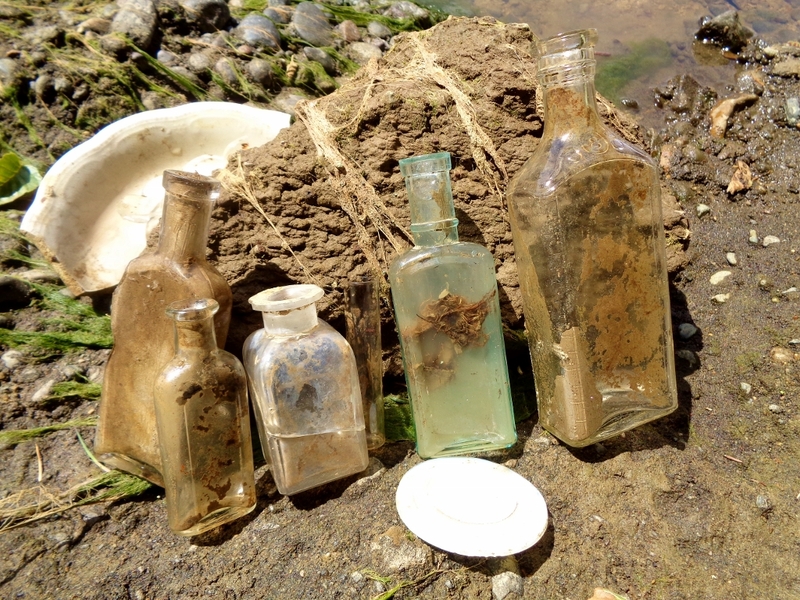 Now on shore and upon further examination of the debris, evidence of antique glass bottles protruded from the earth. 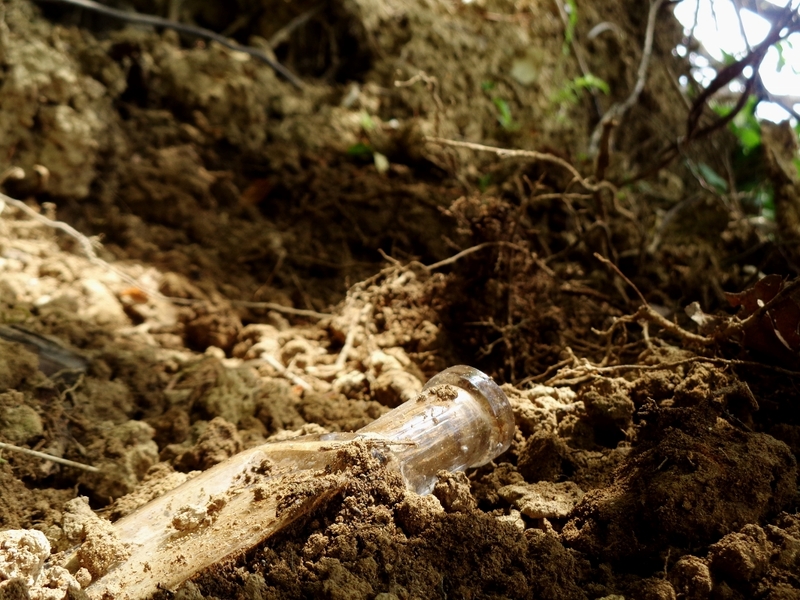 Using my cell video recorder I documented the excavation of the first bottle. The glass was clear in color and the bottle was rectangular in shape. Approximately 7 inches long, marked with dosage measurements. It had the number 8 stamped just below the bottle neck. My conclusion… an antique medicine bottle! After my first find (far right) I was hooked.. 20 minutes later and I unearthed 4 more bottles. Now that I was hooked, I recorded my last little video spiel and went on to finish my search. The bank side was carefully combed with a makeshift rake until I eventually hit four more bottles. The second being my prized discovery, one with beautifully colored blue/green glass. Amongst my findings was a glass mason jar lid, a few plate fragments and a glass pendant tube. What started as a morning of nature and relaxation became a gentleman’s dumpster dive, finding one man’s trash and making it this man’s treasure.